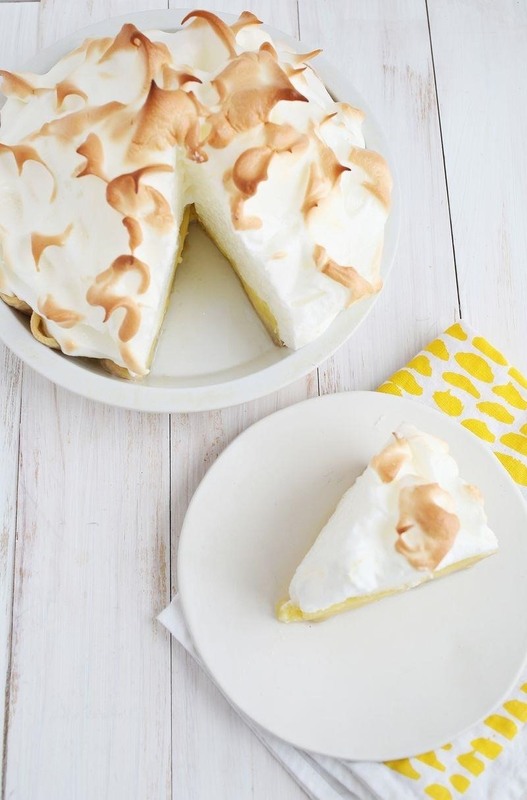 When it comes to a perfect summertime dessert, lemon meringue pie is the ideal contender with its rich lemon filling and light-as-air meringue topping. 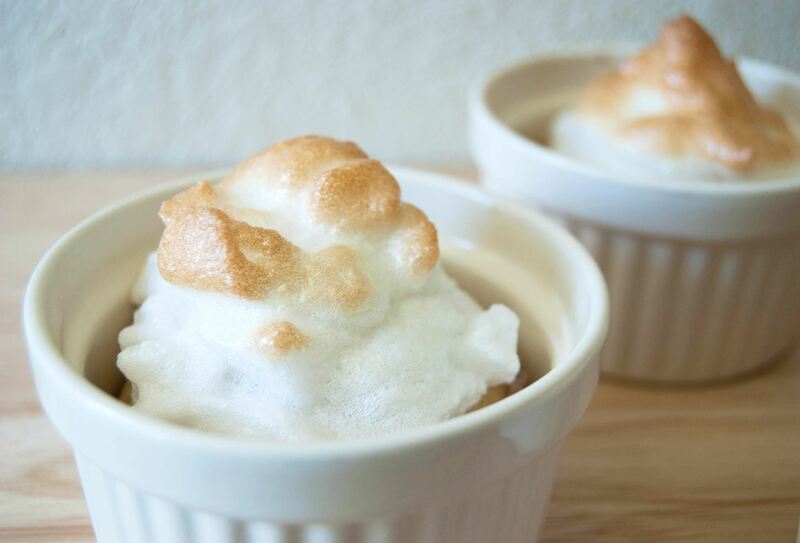 In my humble opinion, the meringue is the true star of the dessert, instantly elevating what is simply a lemon pie to something more elegant and certainly more decadent. Not all meringue is created equal though, especially when it comes to lighter versions for fillings and toppings for cakes and pies. It's common to end up with a too dense version that can weigh your dessert down—which is the exact opposite of what you want! To avoid this meringue mishap, read on to discover a simple trick to achieving a perfectly delicate meringue that will make your desserts shine with an added lightness. Meringue requires two simple ingredients: egg whites and sugar (and, if needed, an acidic ingredient like cream of tartar or lemon for extra stability). 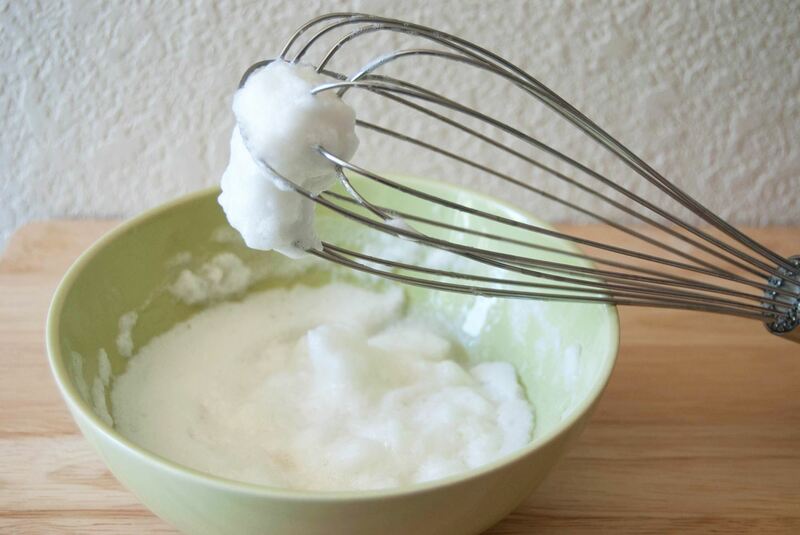 The rapid beating of the egg whites unravels their protein, one end of which is attracted to water and the other to air. As air is whipped into the whites, the proteins orient themselves into spheres with their water-loving tails sticking outward around a bubble of air. But these bubbles are very unstable when the mix is wet. The sugar, actually, is what helps the stiff peaks form. It interacts with the proteins, making them stronger and stretchier, which firms up the foam. The problem? Too much sugar will clump up the proteins too well, creating a harder meringue than intended. 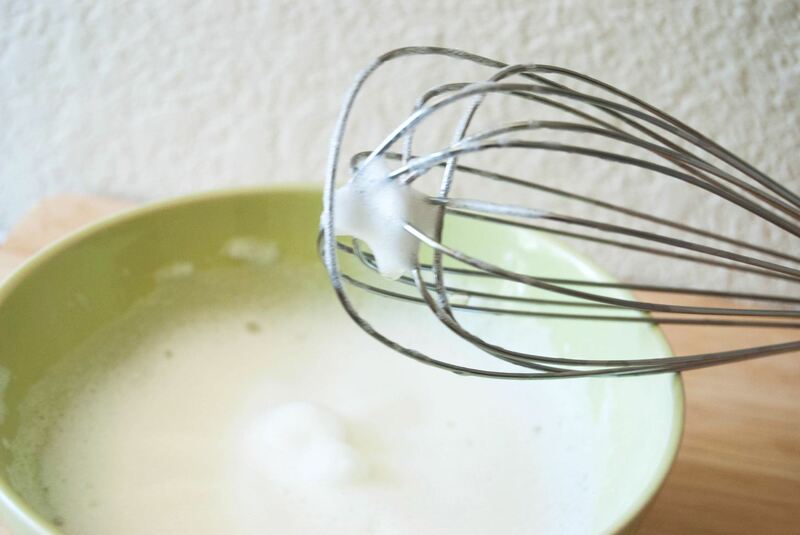 To avoid a hard meringue, all you need to do is start with only half the required sugar in the eggs, and add the other half at the very end of whipping for the required sweetness. Adding half the sugar at the beginning allows for stable air bubbles to develop, but not get too dense. Pure baking magic! So now that you have your ideal meringue, there are many things that you can apply it to. 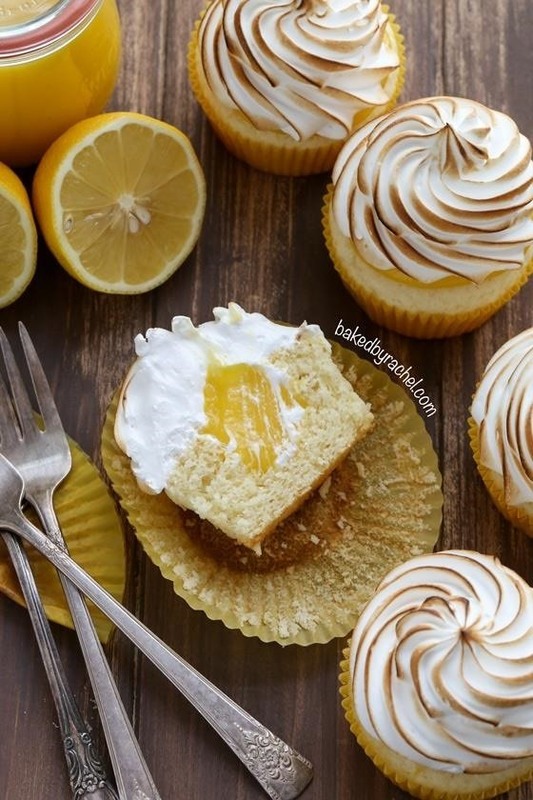 One route is A Beautiful Mess's classic lemon meringue pie, but if you want to switch things up a bit, go crazy and try Baked by Rachel's lemon meringue cupcake recipe. 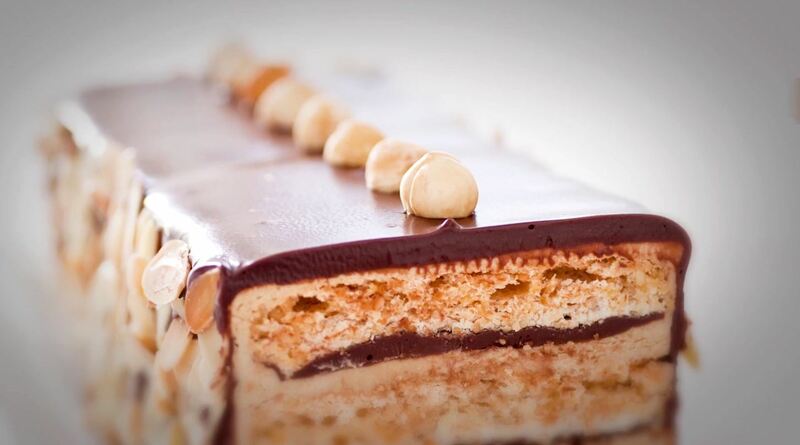 You can also impress your guests at your next party by making America's Test Kitchen's chocolate-espresso dacquoise, which uses delicate layers of meringue inside the cake. Now that you know the secret to making a delicate meringue, test it out on your next meringue-centric dessert and let us know how it goes in the comments section!